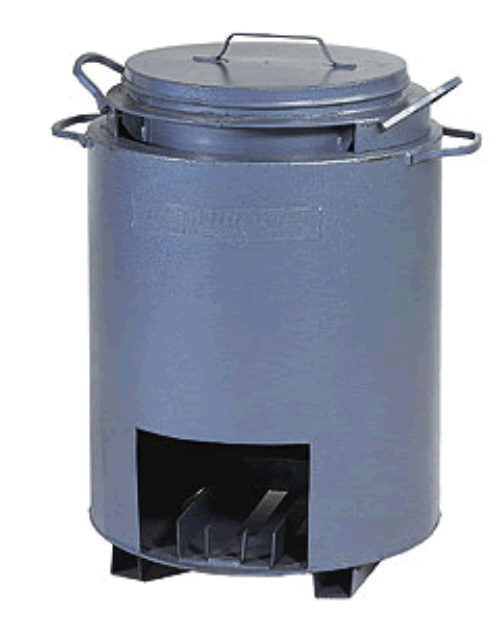 Used for melting bitumen that is used for putting felt on to roofs. You will also need a bottle of propane gas to heat the vessel. Not to be used for Asphalt, which is a different machine.